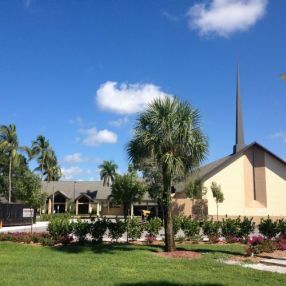 Florida-Bahamas Synod, ELCA churches describe themselves with words like traditional liturgy, multigenerational, and friendly. 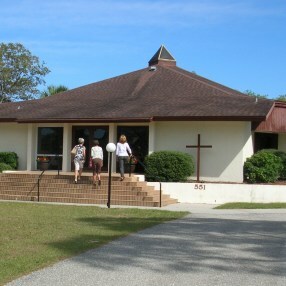 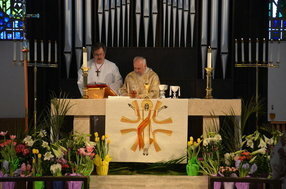 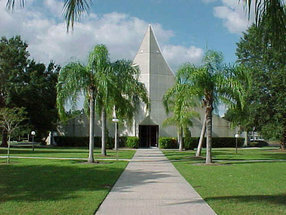 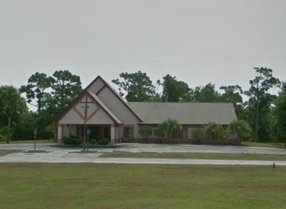 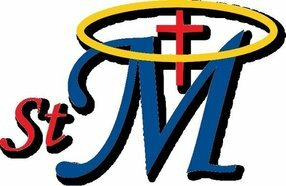 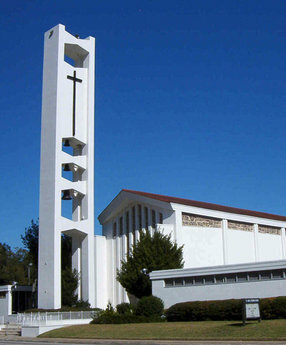 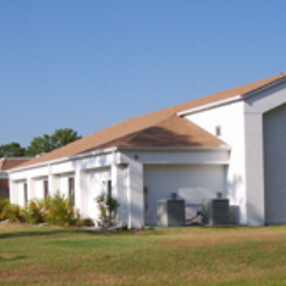 There are 182 Florida-Bahamas Synod, ELCA churches listed on FaithStreet. 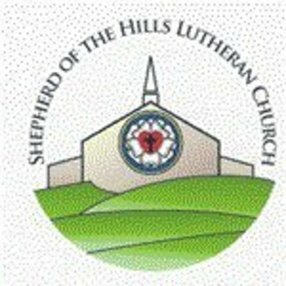 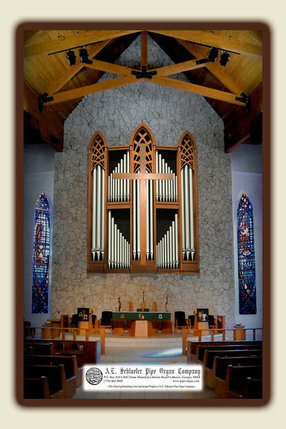 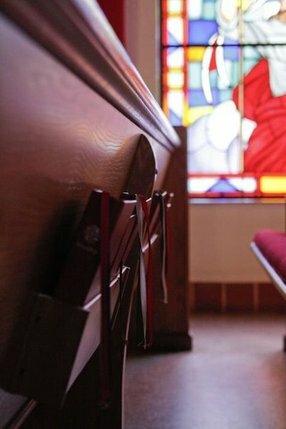 Popular church music styles include traditional hymns, organ, and contemporary. 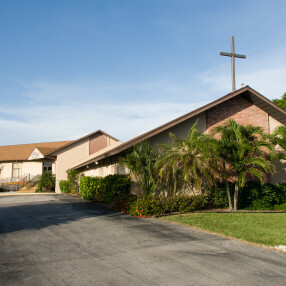 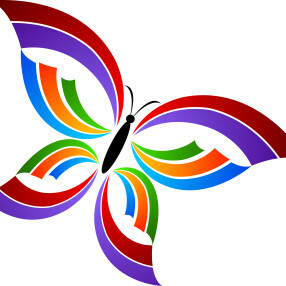 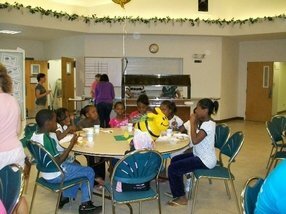 Florida-Bahamas Synod, ELCA churches often offer choir, community service, adult education, food pantry, and faith and work programs. 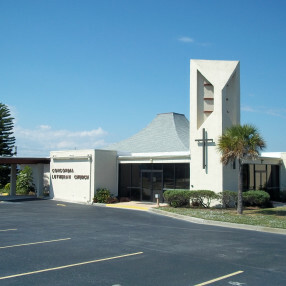 Iglesia Luterana San Pedro, Inc.